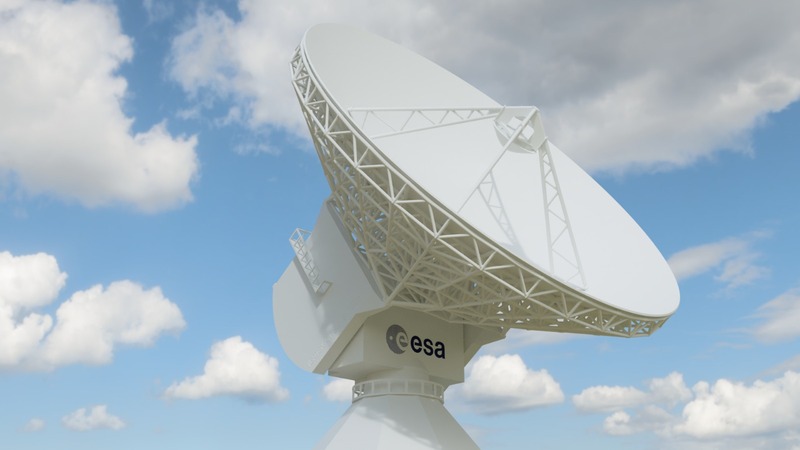 A 3D-printed scaled model of ESA’s ESTRACK’s 35m antenna is requested to SpaceRobotics by ISDEFE for New Norcia’s DSA1 ground station. One of our most frequently requested services is the 3D-printed scaled models’ provision. 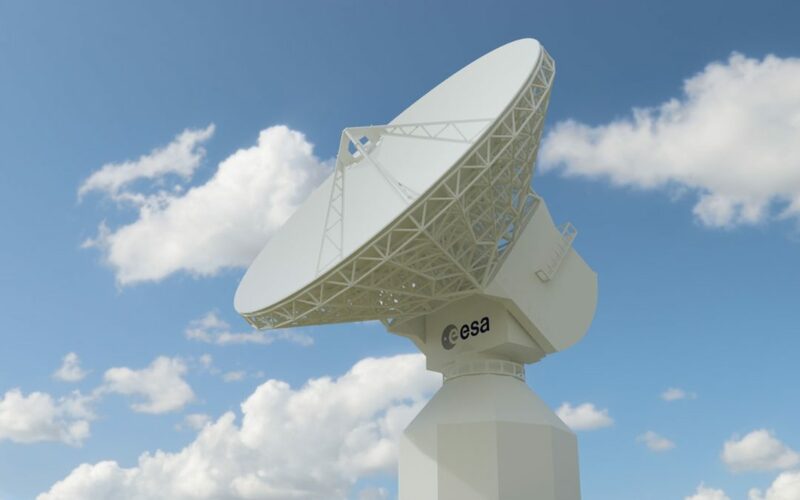 ISDEFE acknowledged it an ordered a huge model of the 35m DSA 2 (Deep Space Antenna 2) antenna located in ESA’s Cebreros ESTRACK Station. We were halfway done with the design when they changed their mind, the model was now to be of the DSA1 antenna located at ESA’s New Norcia (Australia) ESTRACK Station. Fortunately, all ESA 35m antennae look pretty much the same and we didn’t have to make any changes. The scaled model was produced following our quality standards: it was designed from scratch by our 3D team to include the finest details and ensure 3D-printing compatibility and after approval by our experts, the antenna was carefully printed with high-quality materials. The order was delivered on time and right now it’s most likely in its way to New Norcia. Nowadays, Estrack’s core network comprises seven stations: the smaller ones located at Kourou, Redu, Santa Maria and Kiruna, and the “flagships” at New Norcia, Cebreros and Malargüe that respectively host the DSA1, DSA2 and DSA3 antennae.